Go Natural, has bought out an entire edition of New Idea magazine in an Australian print advertising first. The execution will include 17-pages of advertising in the issue, five double page spreads and the outside back cover. 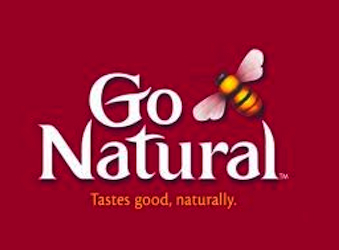 The advertising buyout was used to launch Go Natural’s new national campaign run by agency, The Library. Go Natural general manager, sales and marketing Joel White, said the concept was designed to deliver immediate momentum behind the brand’s campaign. “We needed to deliver our brand message ‘Goodness Tastes Better’ to market quickly and effectively,” White said in a statement. “We worked with The Library on the concept of owning a whole edition of the magazine and were really excited. Go Natural also made sure it got a mention in the ‘Supercross’ crossword puzzle as part of the deal. “Such a seamless integration of our brand in one of the most influential magazines for our target demographic nationally delivers critical mass right at the launch of this campaign,” White said. The campaign will continue throughout the year and span across various platforms.